At D&D we offer CNC machining services in milling and turning operations utilizing CNC machining equipment. CNC technology allows for closer and repeatable machine finish tolerances, as efficient as possible. D&D Manufacturing Company understands, that to fully develop a truly turn-key service requires the ability to provide advanced machining services. Fabrication and machining services completed all under one roof allows D&D Manufacturing to develop a finished part that exceeds customer expectations. 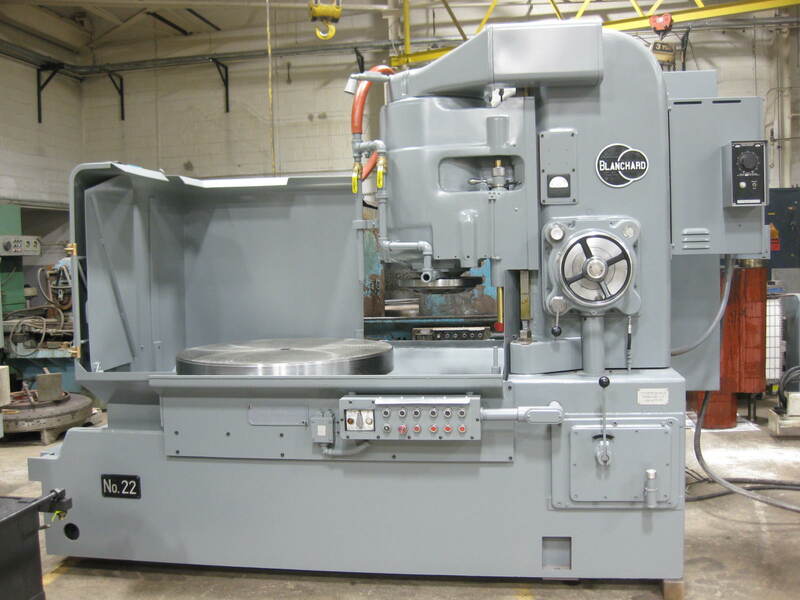 At D&D we also currently have two Blanchard rotary surface grinders. They can reach a parallelism of () and a flatness of (). They also leave a gorgeous .063 finish on your parts surfaces. Our Blanchard grinders are a quick and precise option for reaching perfection in machined parts.